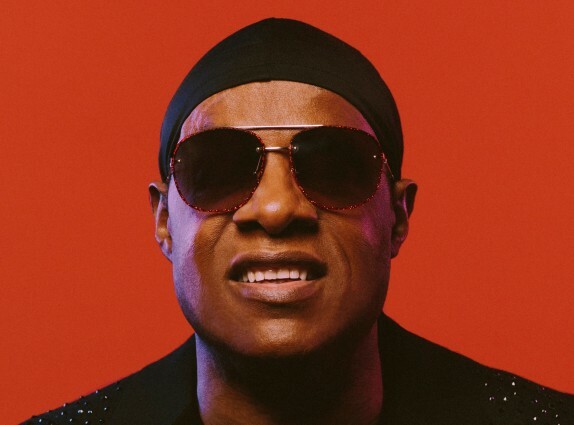 Stevie Wonder has been revealed as the final headliner for this year's British Summer Time joining the likes of Barbara Streisand, Bob Dylan, Neil Young, Robbie Williams, Florence + The Machine, and Celine Dion,appearing at Hyde Park this summer. “The Stevie Wonder Song Party: A Celebration of Life, Love & Music”, will incude tracks from Stevie's rich back catalogue spanning six decades, with 49 Top Forty singles, 32 #1 singles. Also appearing on the 6th July will be special guest Lionel Richie. In December 2017, Stevie Wonder performed a cover of ‘Easy’ at Richie’s Kennedy Center Honours ceremony, which left Richie visibly emotional. He later said, "I got into the business because I wanted to be like Stevie Wonder, so for all of a sudden for Stevie to be singing my song, it was surreal." British Summertime takes place from Friday 5th - Sunday 14th July, BST is a unique festival offering, each live music-packed weekend will be linked by a midweek programme of diverse entertainment, accessible for all to enjoy. Each weekend will see live music over four stages in ticketed events. Tickets go on general sale Friday 29th March at 9:00am available from the British Summer Time website.